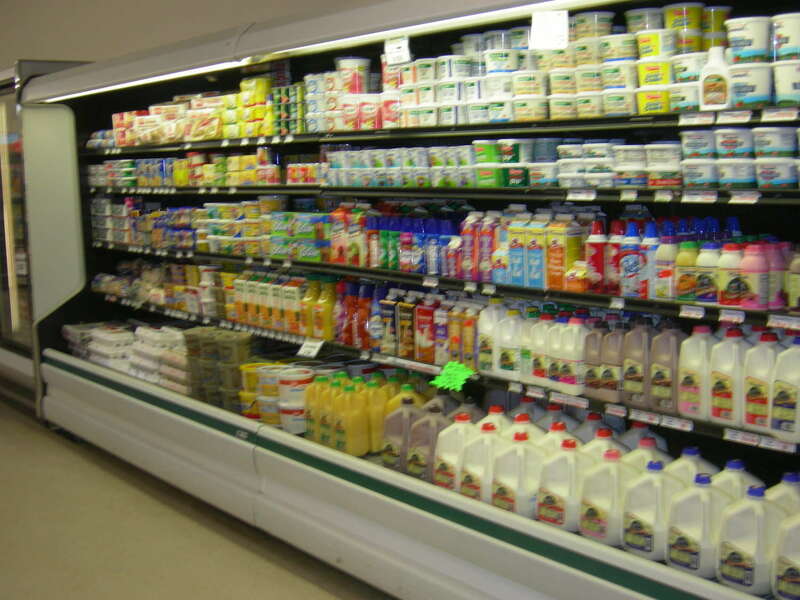 Check out Steve’s Country Market's dairy case for all your milk, sour cream, cheese, eggs, yogurt needs. Find a nice assortment of ice cream, frozen treats, frozen dinners and much more in their freezers. They pride themselves on providing the freshest in name brand dairy products and having well stocked freezers.